Kairat Almaty and FC Dynamo will replay last year's UEFA Futsal Cup final after being matched in the semis in Baku, with hosts Araz Naxçivan to face FC Barcelona. 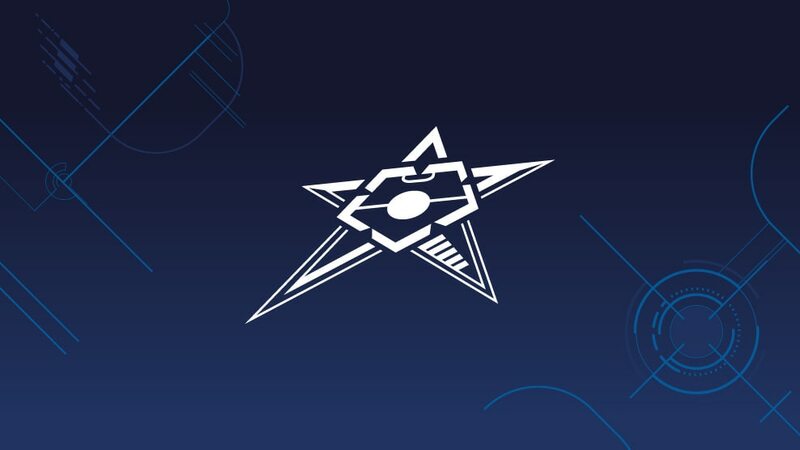 Kairat Almaty and FC Dynamo will replay last year's UEFA Futsal Cup final to begin this season's four-team event in Baku after the draw was made by Azerbaijan's national football coach Berti Vogts at the city's Hilton Hotel. Having beaten 2007 winners Dynamo 4-3 in Tbilisi to claim Kazakhstan's first UEFA title, Kairat will be reunited with the Russian side in the opening semi-final on Thursday 24 April. Dynamo lost their second straight final in 2013, just as they had done in 2006 – 12 months before their sole triumph in Murcia. In the later semi-final, Araz Naxçivan – hosting Azerbaijan's first-ever UEFA final tournament at Baku's Sarhadchi Olympic Sport Complex – will meet 2012 champions FC Barcelona, who were dethroned by Kairat in the semi-finals 12 months ago. Araz finished third in 2010, in their only previous finals appearance. The third-place play-off and final will take place on 26 April. The semi-finals and final will be live on Eurosport, which will also carry delayed coverage of the third-place match. The semi-final draw has been made and UEFA.com looks at the form of holders Kairat Almaty, their opponents FC Dynamo, hosts Araz Naxçivan and FC Barcelona. Araz Naxçivan will stage Azerbaijan's first UEFA final tournament at Baku's Sarhadchi Olympic Sport Complex in April – hosting Kairat Almaty, FC Barcelona and MFK Dinamo. Azerbaijan's first UEFA final tournament will be played at a 2,200-seater arena built in 2009.